Energy Division - MERE General Partner Inc.
M'CHIGEENG FIRST NATION UNDERSTANDS THE IMPORTANCE OF COMMUNICATION. 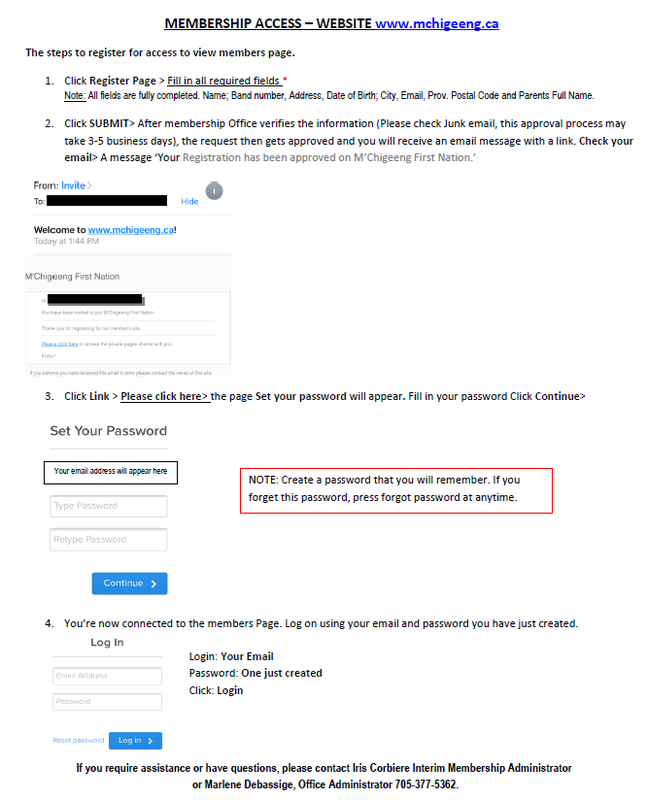 cLICK HERE TO REGISTER, FOLLOW THE STEPS LISTED ON THE LEFT. Centrally located on Manitoulin Island within the Great Lakes Region of Northern Ontario,Canada, the heart of the community is located within the bay surrounded by the North Channel of Lake Huron.The First Nation formerly known as West Bay, proudly changed the name of the community to M'Chigeeng (Pronounced Shi-geeng). proud, united Ojibwe-speaking First Nation. mutual respect and support for all people."